Step back in time at the Cooke City Store. We are proud to be a historical part of the Cooke City Community. 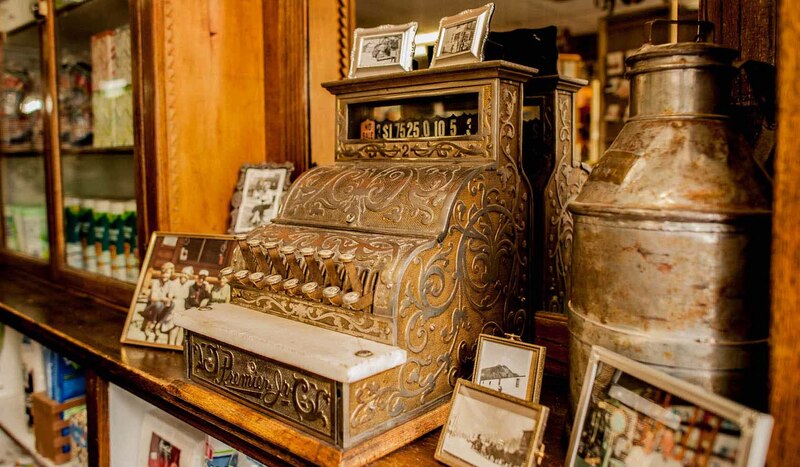 There are many original fixtures from the late 1800s that we are still using every day including the original hand crank cash register. Make it a point to come and see one of the oldest General Stores that is still operating. Marking its 125th year of general merchandising on March 27, 2011, the Cooke City Store was listed in the National Register of Historic Places. The property was judged to be worthy of preservation because it retains excellent historic architectural integrity and is highly unusual as an intact, historically appearing and functioning small town mercantile.